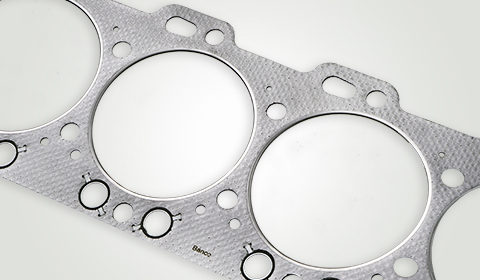 Our Compressed fibre jointing sheet /non-asbestos gaskets are die cut from compressed non-asbestos jointing sheets. 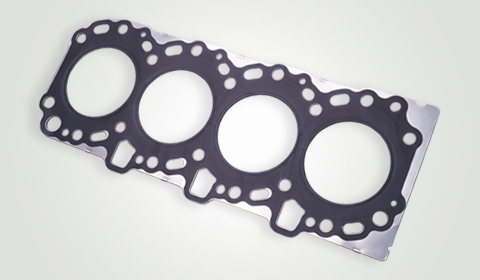 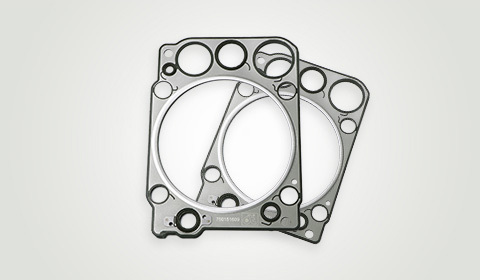 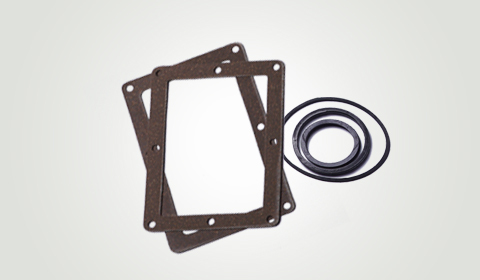 These gasket seals are very effective to restrict the flow of material into the imperfections of joint contact faces. 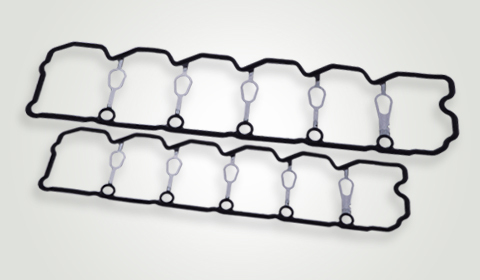 Our gaskets provide an unbroken barrier of the homogenous structure through which no pathway exists for an escape of confined media. 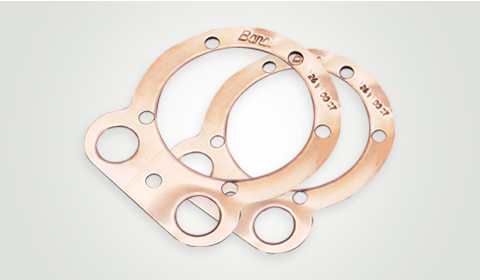 Banco has developed a wide variety suitable for various applications that meet national and international standards. 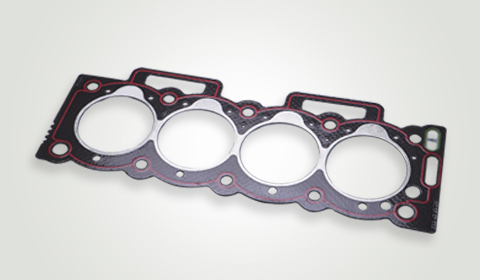 Our Compressed fibre jointing sheet /non-asbestos gaskets are mainly used in the high-temperature and high-pressure applications, for equipment’s operating in saturated vapour/super-hot vapour, gas, air, ammonia/alkali and inert gases as well as other mediums.